Must-have styling products for the style-conscious guy. 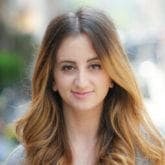 Let’s set the scene: life gets busy, your grooming routine slowly starts to work its way to the bottom of your list of priorities and suddenly you’re depending on your 3-in-1 shampoo, conditioner and body wash to hold your look together. We get it and we’ve been there, too. That’s why we’ve created this mini collection of the top editor-approved hair styling products for men. The mens hair styling products section of the hair care aisle at your drugstore can often get a little overwhelming. The truth is, if you’re feeling that way then you’re not alone. Narrowing down your focus can play a major role in helping you find products that work for you. It’s all about creating an easy and effective styling routine and these 3 products will help you achieve that. Multi-tasking products are nothing to joke about and they’re actually often very effective. 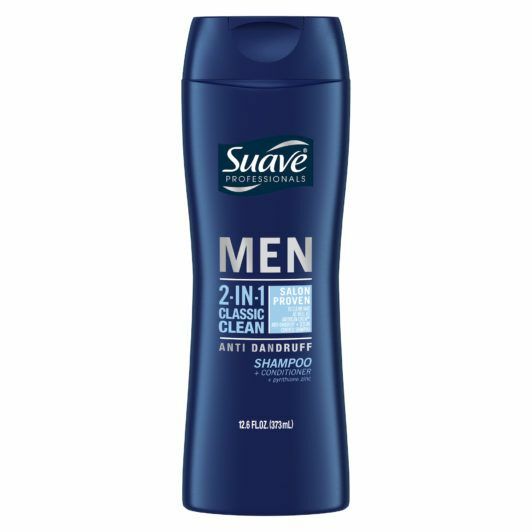 Suave Men 2-in-1 Anti-Dandruff Classic Clean Shampoo + Conditioner is one of those combination products that effectively does the job of both shampoo and conditioner. Washing and conditioning your hair with this duo helps cleanse your strands, keep your scalp healthy, prep your hair for the rest of your styling routine and, best yet, do all that in one go. Next up is an easy-to-use condition spray. 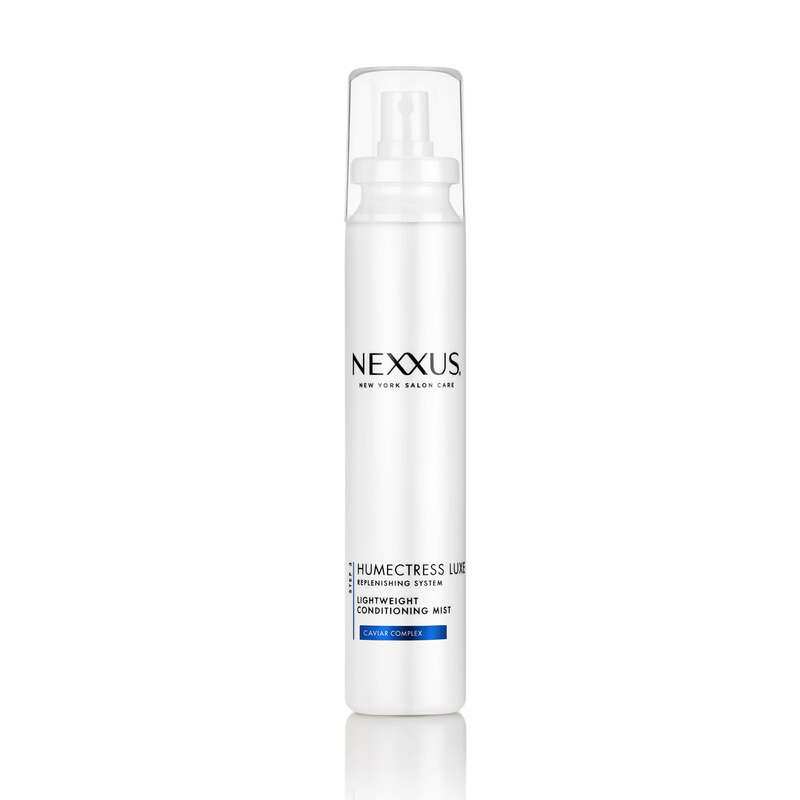 Nexxus Humectress Luxe Lightweight Conditioning Mist is one of those products you’ll fall in love with the first time you use it. Simply spray it into your damp strands right out of the shower to softly condition your hair and give it noticeable softness and smoothness. This will be the finishing touch on the prep part of your grooming routine and makes way for step 3. 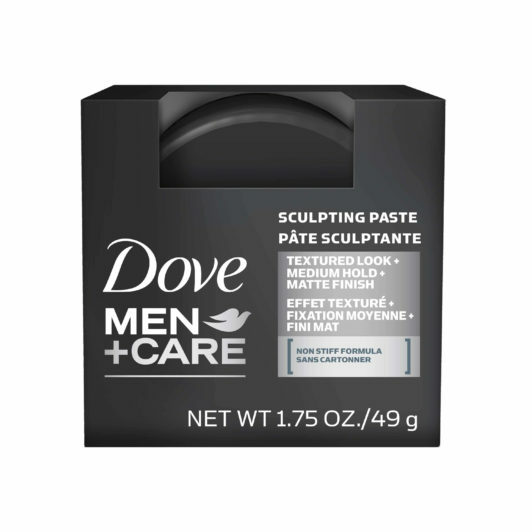 Last but not least, you’ll want to cop a wax or paste, like Dove Men+Care Sculpting Paste, and always keep a jar of this on-hand. A little bit of this product goes a long way and it will help you achieve the results you want. 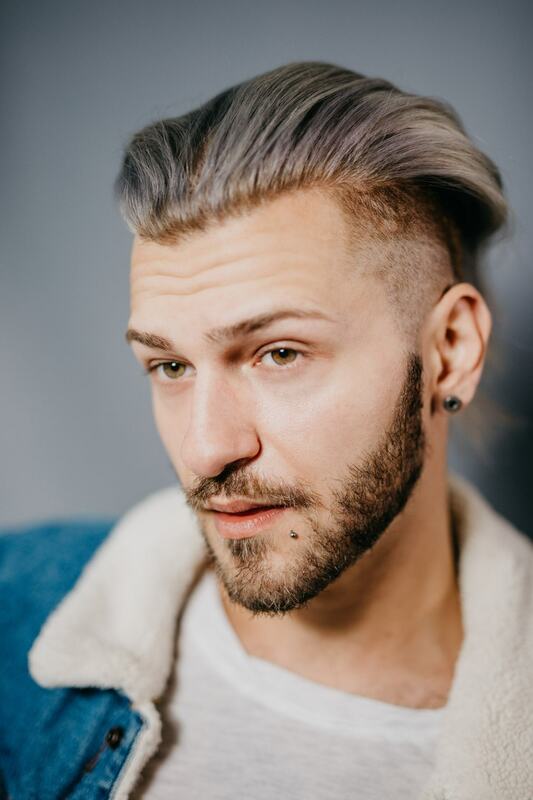 Run it through short hair to give it some gravity-defying hold, comb it through medium-length hair to streamline your look or use just a bit on long hair before gathering your strands up into a trendy man bun. No matter what your hair length or texture is, you’ll benefit from a little bit of structure that a paste provides. Cop the Best Dandruff Shampoo for Men.